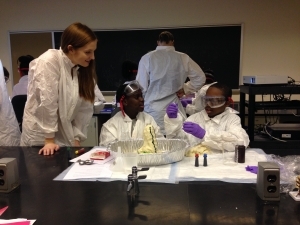 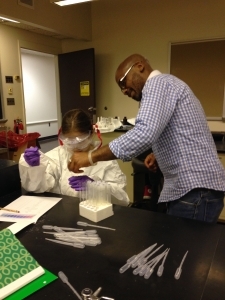 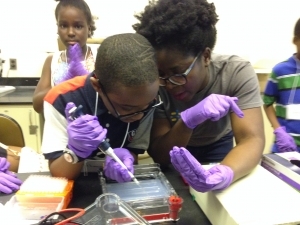 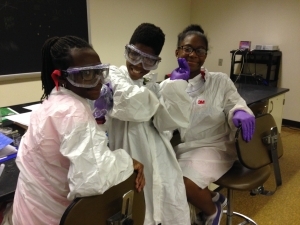 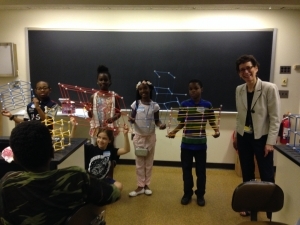 The Department of Biophysics and Biophysical Chemistry and the Institute of Basic Biomedical Sciences at Johns Hopkins School of Medicine, in conjunction with East Baltimore Community Affairs, host an annual week-long Fun with Science summer camp for eligible rising 6th graders in Baltimore inner city schools. 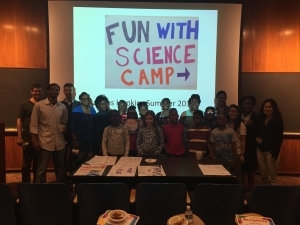 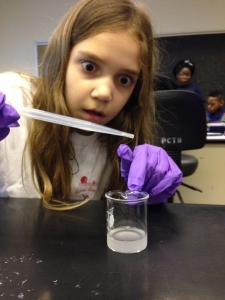 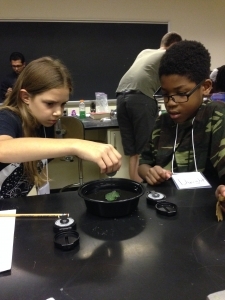 The science camp has been in place since 2008, and provided fun science activities, free of charge, to more than 150 local elementary school students over the years. 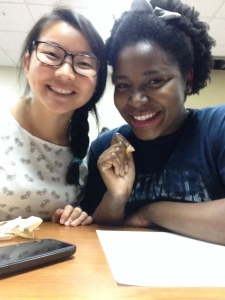 Fr more information, please contact camp director Dr. Jie Xiao at xiao@jhmi.edu.